This programme is the second level of the CIMA Professional Qualification. 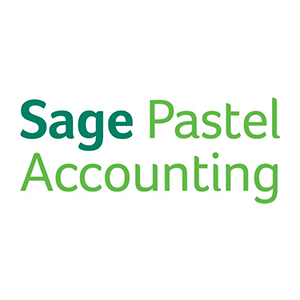 It focuses on a more integrated view of management and covers project management, management of relationships, pricing and products decisions, cost planning, group financial statements as well as analysis and interpretation of financial accounts. 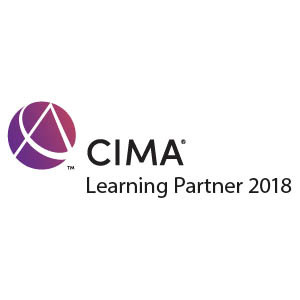 If you have an interest in strategising, management techniques and managing the daily financial operations of a business, as a CIMA Global Learning Partner SACOB can offer you the CIMA Diploma in Management Accounting. 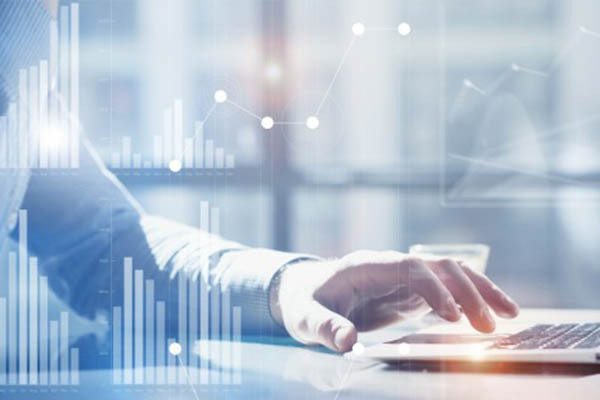 Our Management Level focuses on a more integrated view of management and covers project management, management of relationships, pricing and products decisions, cost planning, group financial statements as well as analysis and interpretation of financial accounts. 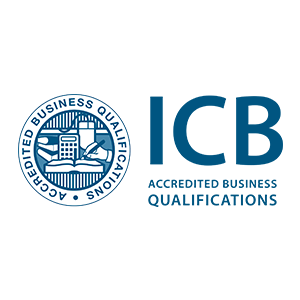 With this CIMA qualification, you can seek promotions, or apply for a wider range of jobs. 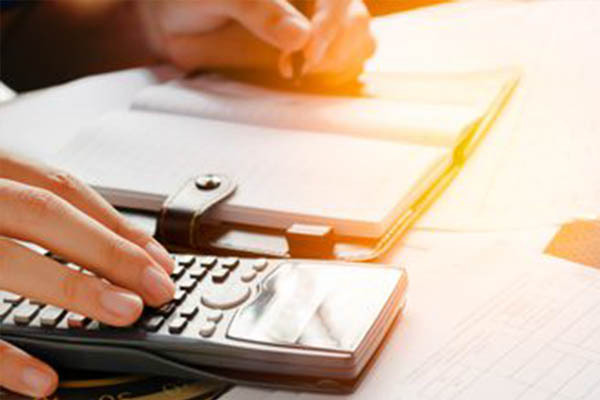 Upon your completion of this course, you’ll be one step closer to becoming a chartered management accountant – making you an asset to many companies. 3 Computer based examinations, 1 per subject. You are now eligible to further your studies with SACOB and CIMA and can enroll in the CIMA Chartered Management Accountant – Strategic Level.